The Future Of Clean Energy Is Here. With time-of-use (TOU) rates, electricity costs spike during the evening when most households use the electricity. 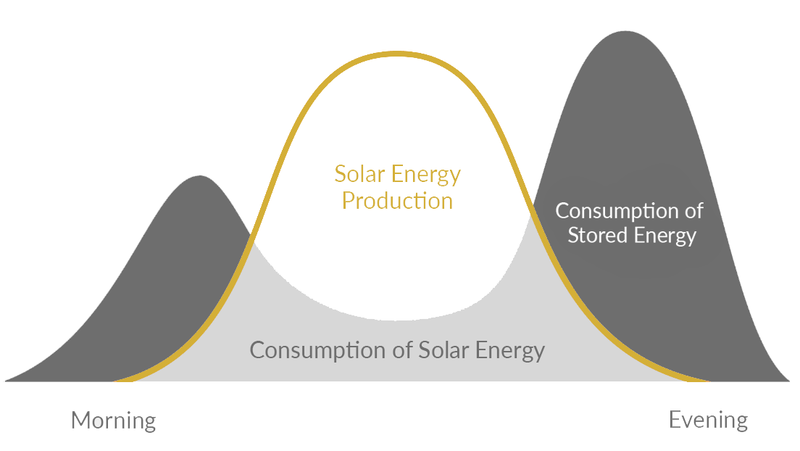 A solar battery allows a household to use cheaper stored solar electricity during these peak hours. We are here to help you find the best energy option for your home. One of our energy pros are happy to help you decide which options are right for you. 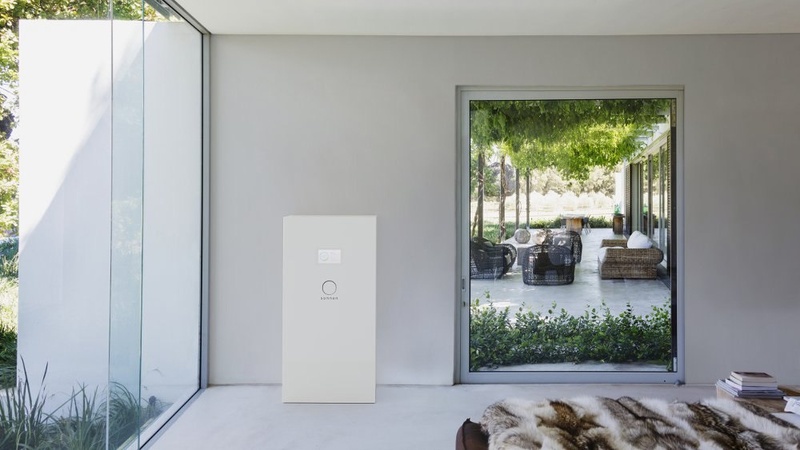 Learn More About Solar Home Batteries. Our representatives can help guide you through the simple process of adding a battery to your home. 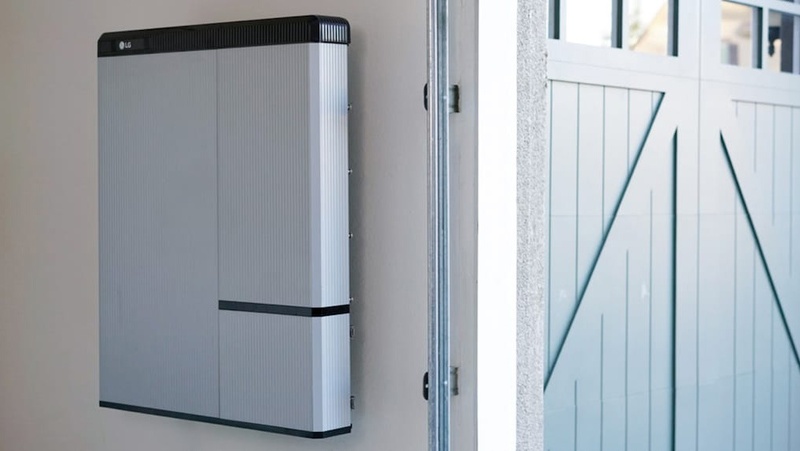 Don't Wait, See If A Home Battery Is Right For You. After filling out a few details, we will reach out to you to find out if a home battery could be solution for you!